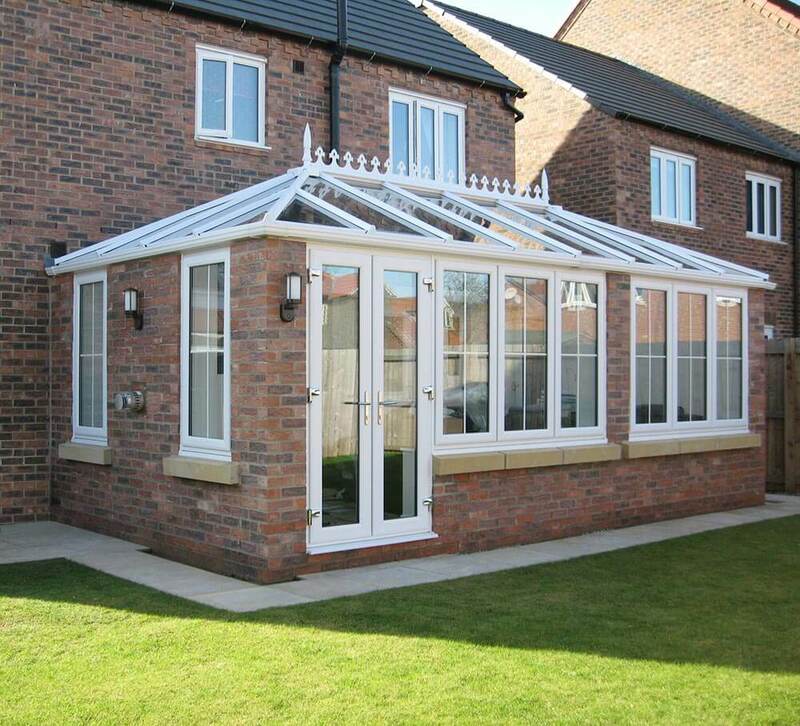 Conservatories in Cannock shouldn’t have to be a tough decision. Despite the many and sometimes difficult decisions to make here at C&W Direct, we like to make the selection process as easy and stress-free as possible. 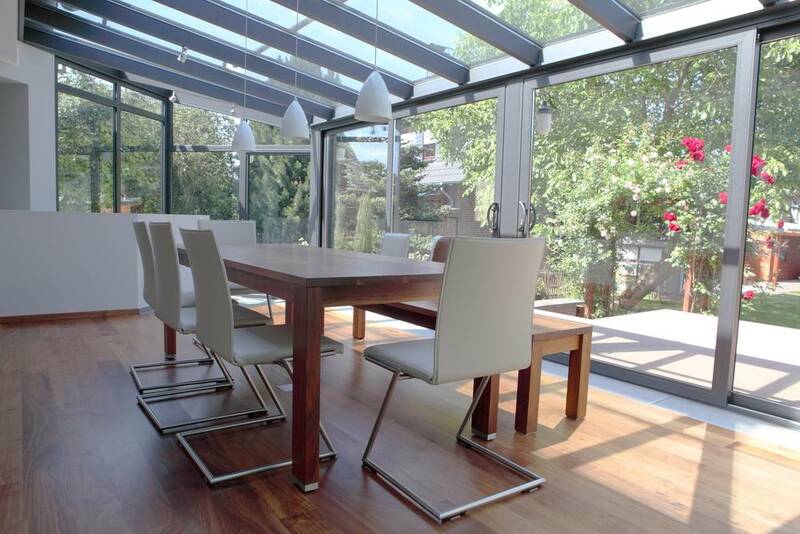 We design, install and supply high-quality conservatories in a range of styles to suit every home. 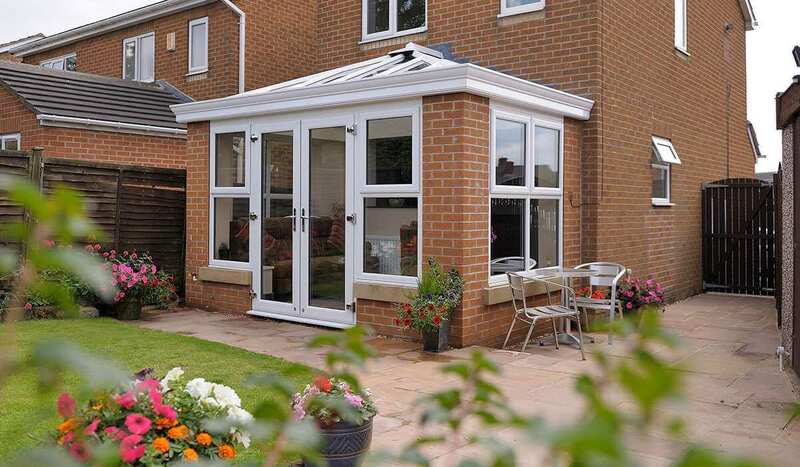 Conservatories in Cannock come in many styles, shapes and sizes, suited to a range of home styles. 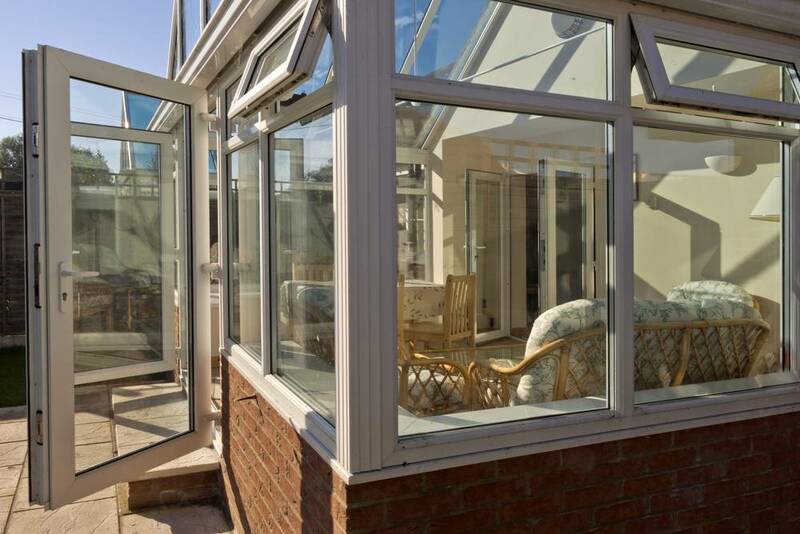 Here at C&W Direct, we specialise in the design and installation of high-quality conservatories that meet your exact needs. Whether you’re looking an extra space for a dining or extra living room, playroom, or some form of creative studio – we deliver the perfect space that adds value, style and class to your home, no matter your budget. 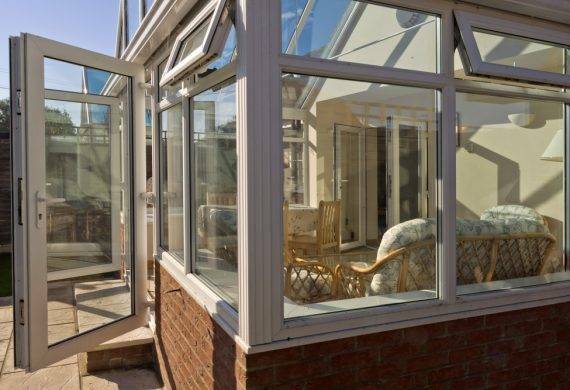 Alongside this fantastic our fantastic conservatory options, we also supply you with beautifully designed windows in Cannock for a stunning addition on your home. 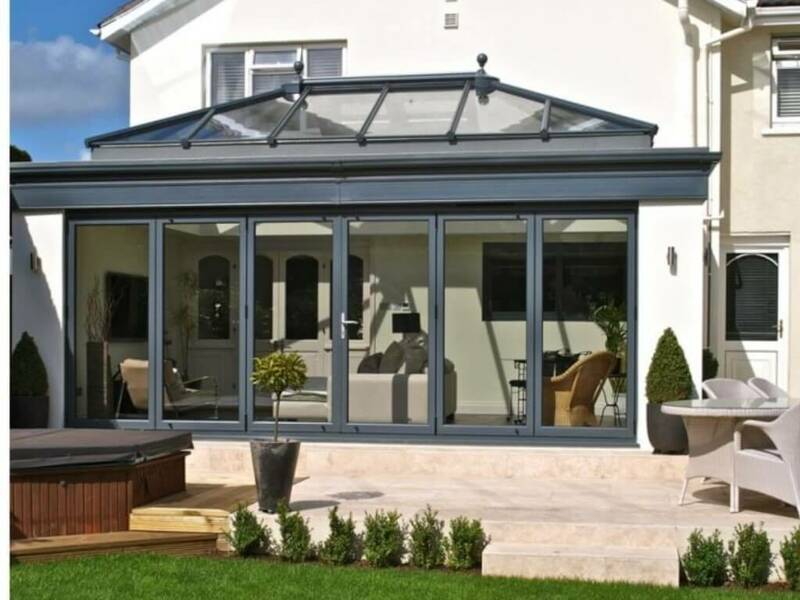 At Conservatories & Windows Direct we have the solution, our stunning and bespoke conservatories in Cannock. 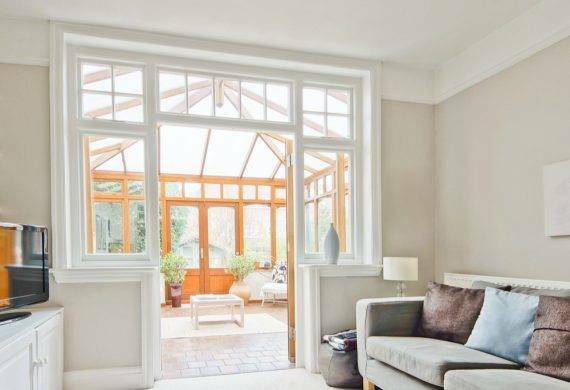 Not only will your new conservatory add style and value to your home, but thanks to our use of energy saving windows and materials they will drastically reduce your energy bills and condensation in your home. For our conservatories and windows, we use industry-leading Opitither glass which is recognised as A rated by the energy rating scheme. 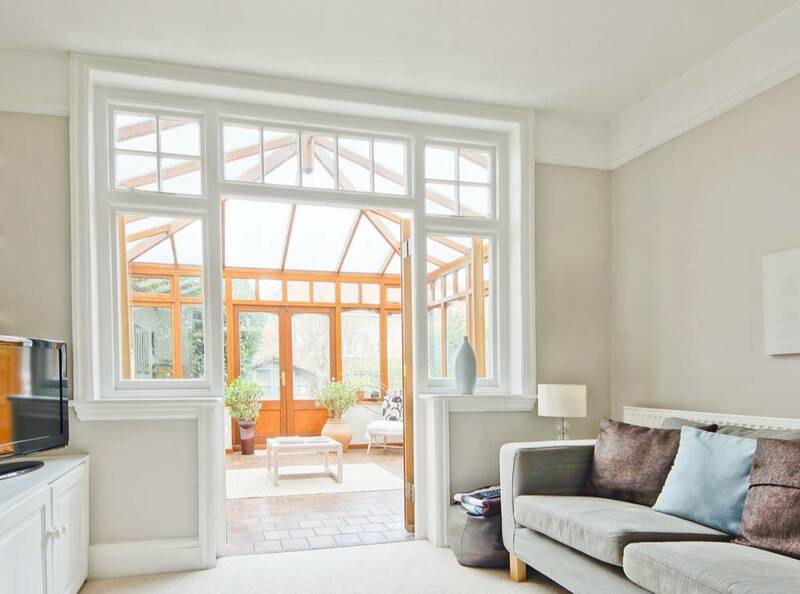 As a result the benefits our conservatory windows have your home includes, temperature regulated spaces based on the weather outside – meaning in winter the room stays warm and toasty, free from cold drafts and in the summer your home will remain cool as the sun’s UV rays will not penetrate the glass, making the space feel stuffy. 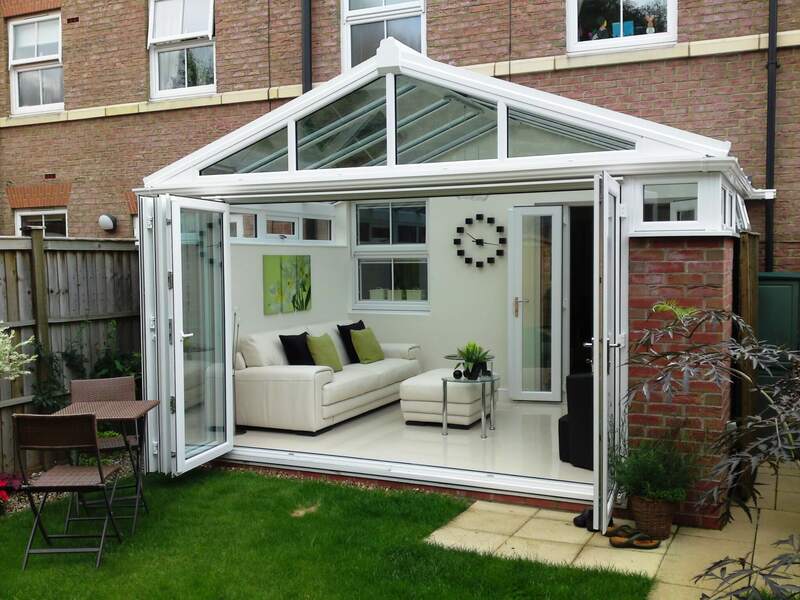 We believe that every home should reap the benefits of a conservatory which is why we provide our services to suit every home style, space and budget! Every home is different with its own character and decor therefore so should your conservatory. 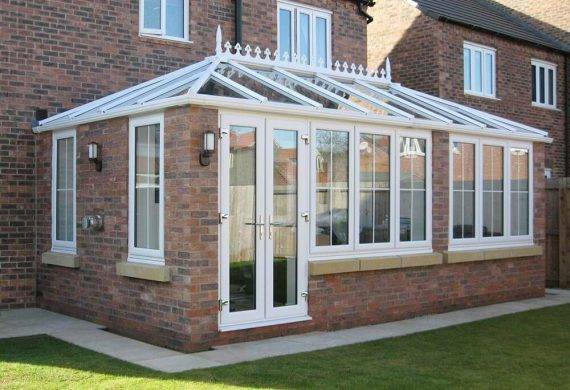 Our conservatories in Cannock are available in a range of styles and colours. Classic designs such as the Edwardian, Victorian and Gable can all be specifically tailored to your home, you’ll have the final say on the finish, colour, location, size and more. 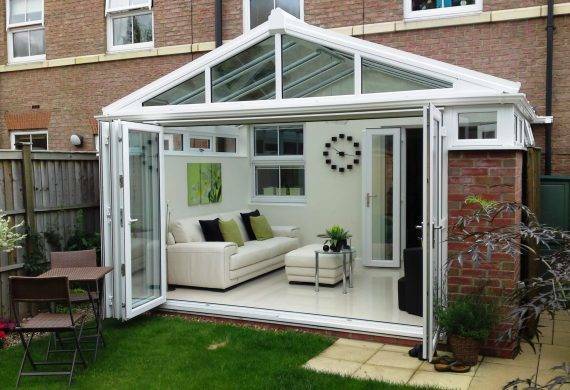 or for something a little different Lean-To or Combination conservatory could be for you. Before any work starts we’ll visit your site, taking all the necessary measurements and checks for planning permissions before providing you with an inch-perfect CAD design of your build. And of course, if there is anything you’d like to change, just ask. 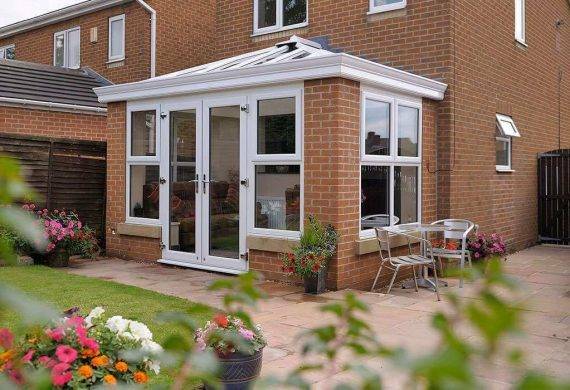 With over 10 years’ experience installing conservatories in Cannock and the surrounding area, we’ve built our reputation for providing an above and beyond customer-specific service. 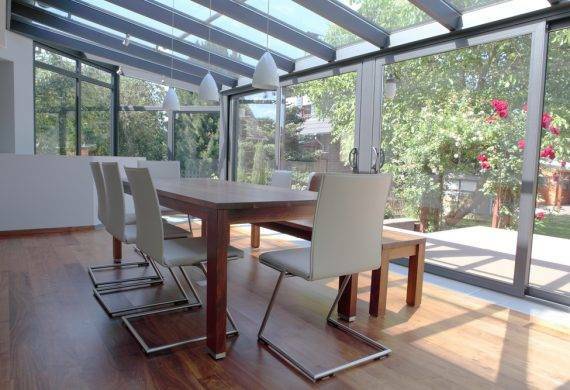 Our team will help you to transform your home into a stylish, comfortable and energy efficient space. All our conservatories come with a 15-year guarantee and 5-year annual health check, as well as locking mechanisms which are police recommended. If you have any questions about the benefits of choosing our services, or you would like a free quotation, please do not hesitate to contact us today, a member of our friendly and experienced team who will be happy to help.